Creating and building a homestead from scratch means using undeveloped land. Several upgrades to the land will be necessary. These upgrades include several boring contractor services. Some of the services will include trench digging and placing pilings. The following are key points you should know about each of these services. One of the first tasks for your homesteading project will be creating and placing pilings for various homestead buildings. To place these components, you’ll need to hire a professional boring contractor or excavator. There are two benefits to using a boring contractor over an excavator. The first benefit is that boring contractors use machines that can drill to much greater depths than excavators. In fact, some boring machines can drill up to 20 meters deep. The second benefit is the ability of the boring contractor to drill in all types of terrain, including rough or rocky terrain. 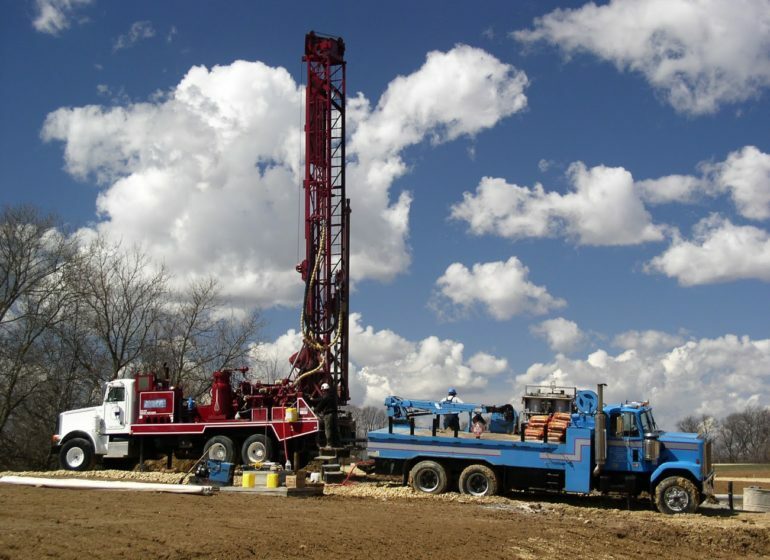 If you want a home that’s built to withstand shifting soil and a high water table, then you need drilling equipment that isn’t limited to soil type or depth. If piles can’t be driven deep enough into the ground, then they won’t add as much stability to your foundation. Aside from the depth of pilings, you should also consider the material they’re made of. The pilings can be made of timber, various metals and concrete. A boring contractor can consult with you on the best material for the pilings. For example, if you have rocky terrain, then a steel piling may be ideal. The boring contractor will inspect the area to determine your options, which are based on the terrain and lay of the property, as well as each building’s purpose. For example, timber may be ideal for your main home. Steel may be ideal for other buildings, like barns and storage warehouses. If you’ll be constructing your homestead on a slope, you’ll need a way to control runoff. Otherwise, whenever it rains, soil will get washed away or water will pool around your home’s foundation, leading to costly water damage. To prevent soil erosion and foundation issues, have a boring and piling contractor construct a retaining wall. Depending on the type of soil you have and the look you want, your contractor may recommend one of several types of retaining walls. For example, if your lot has loose, soft soil, then a sheet pile retaining wall may work best. Construction of this type of wall involves partially burying sheets of steel, wood or vinyl in the ground. Another popular type of residential retaining wall is a gravity wall. If you have a short slope, then a gravity retaining wall will suffice to stabilize the soil. These walls are typically made of stone or concrete. When you are ready to order any of these boring services, contact Robar Boring Contractors Pty Ltd. We can inspect your land, give you an estimate on boring and digging and carry out the project from beginning to end. We are equipped to dig through hard layers of rock and up to 20 metres deep. Robar Boring is a leading Sydney-based drilling company, with over 48 years experience providing exceptional boring solutions. Appointments available upon request outside of office hours – please call.